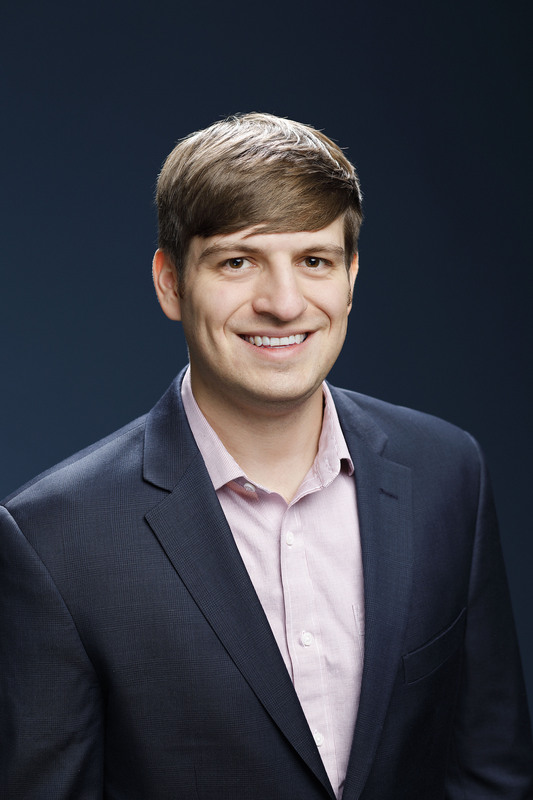 Stephen Strosko is a Python Developer and Project Coordinator for Policy Analytics at the Mercatus Center. Stephen specializes in regulatory research and has notably worked on the RegData, Quantgov, FRASE, and RegData Canada projects. What Can the 1990s Tell Us about Good Regulatory Policy in the 21st Century? Will Trump's 2-For-1 Executive Order Lead to 'Dynamic Scoring' for Regulations?